EXO Chen’s solo 'Beautiful Goodbye' topped the Music chart! EXO Chen (SM Entertainment) has made a successful debut as a solo artist. 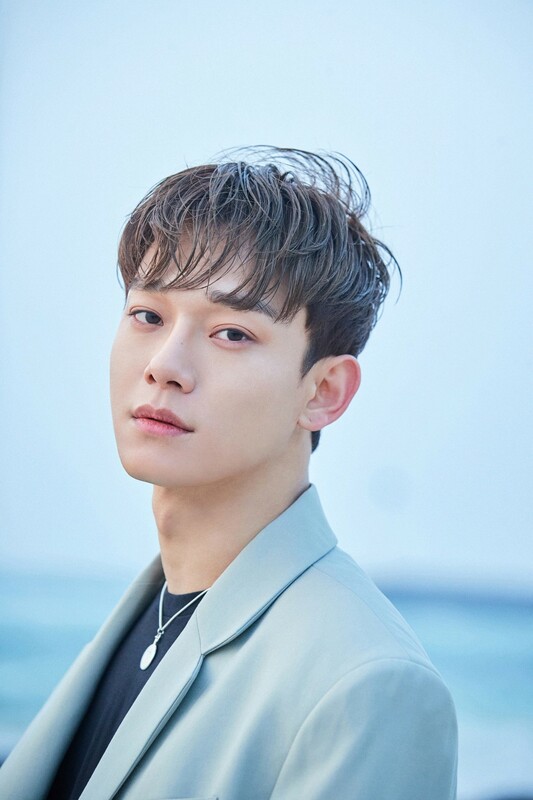 Chen's solo debut song "Beautiful Goodbye" released on April 1 garnered high interest in Chen's music charts, including Melon, Genie Music, Bugs, Olleh Music, MOMOPLE and Vibe(NAVER). Chen's first mini-album, "April, and a Flower," consists of a total of six ballads of diverse charms, including the title track "Beautiful goodbye," which is enough to meet Chen's warm musical sensibilities.